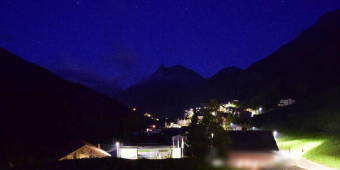 If you know more cameras in Samnaun you can submit them here! 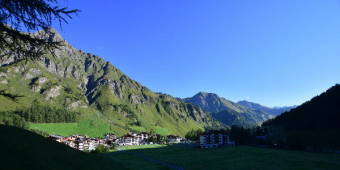 PANOMAX Samnaun Dorf - A splendid panorama view. 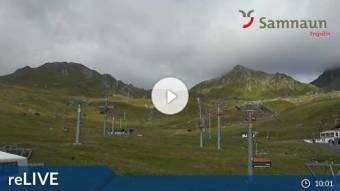 Alp Trida - A live view from Samnaun. 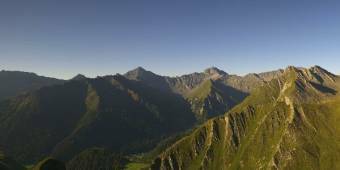 PANOMAX Samnaun - Alp Trida Sattel 2511 m - A splendid panorama view.